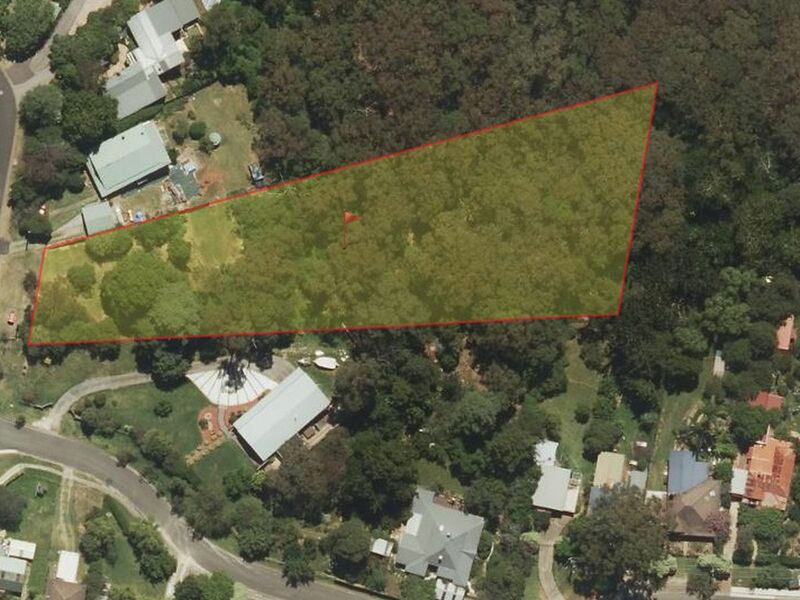 Positioned in a convenient mid-mountain setting with easy highway access and walking distance to the train station and local café, this generous 4,679m2 (approx.) 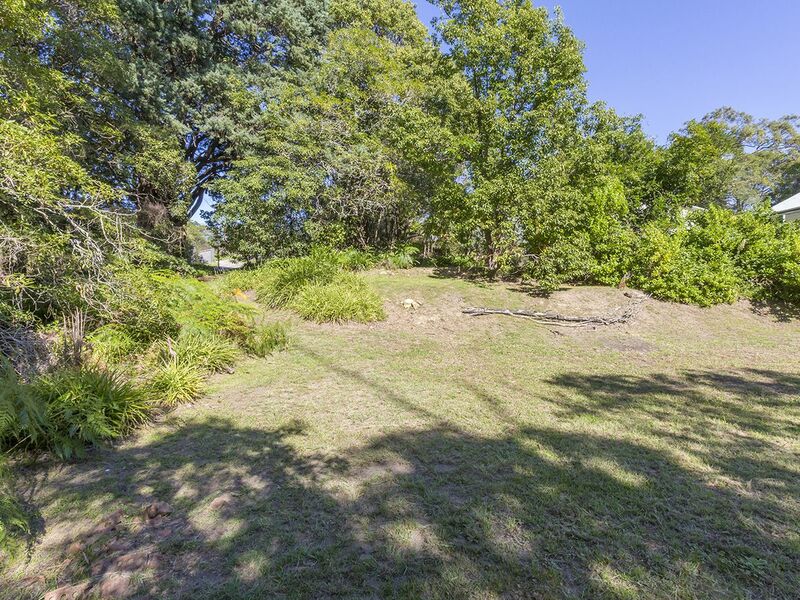 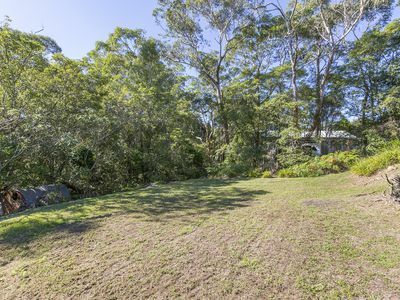 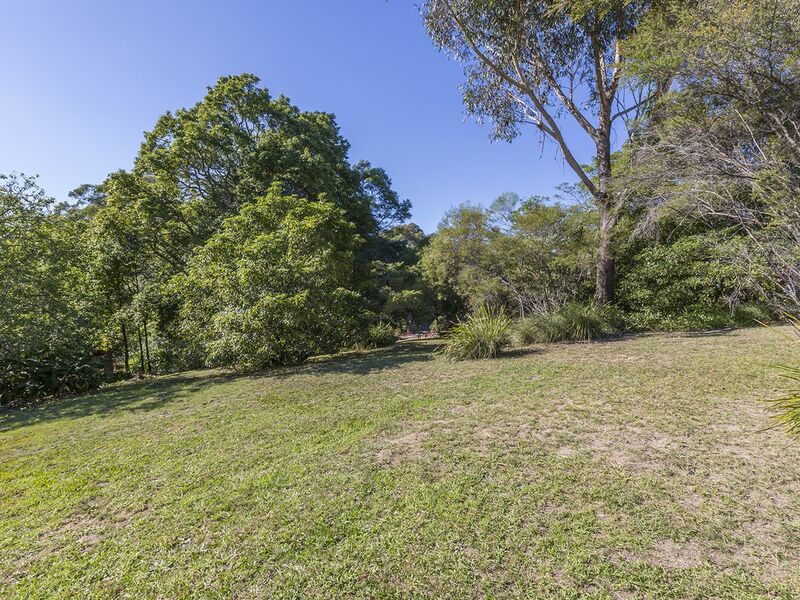 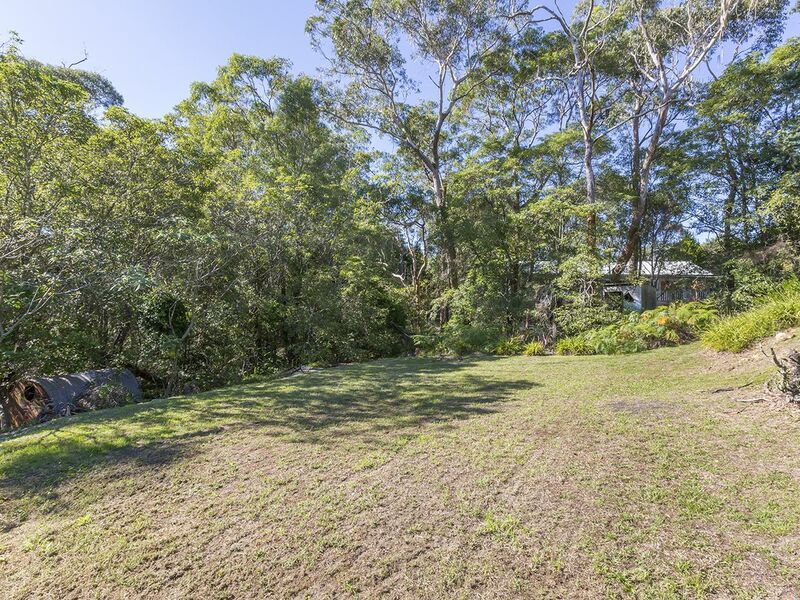 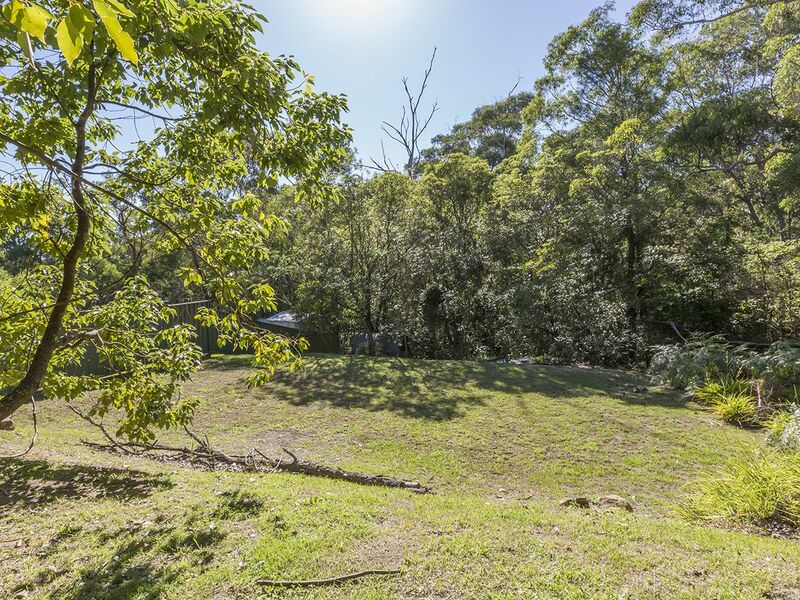 block offers a distinctive mix of cleared land, native gardens, and private picturesque bushland. 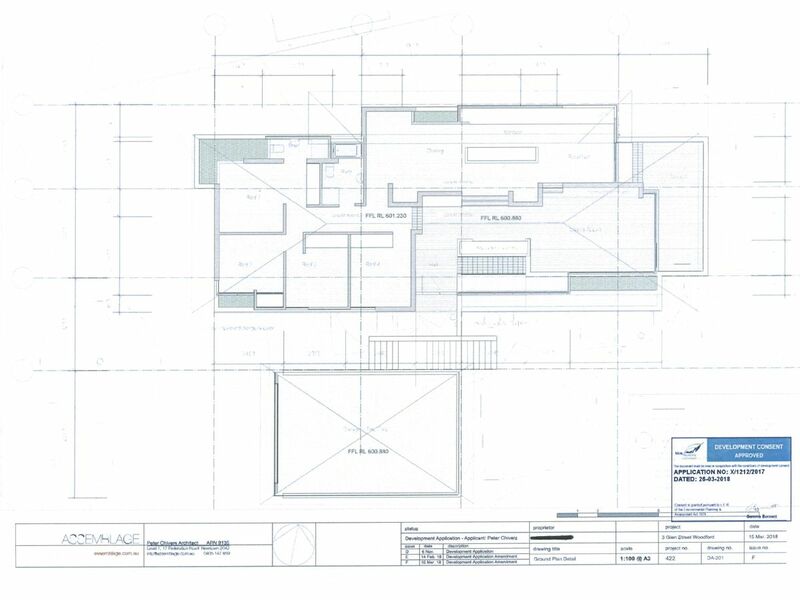 With DA approved plans for a four bedroom, two bathroom, double garage property, as well as landscaped gardens, much of the time consuming work is already complete. 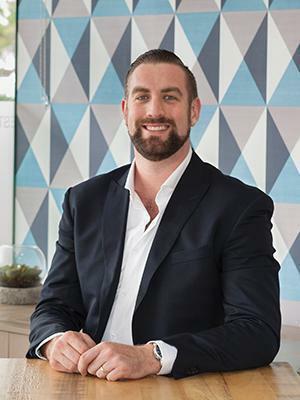 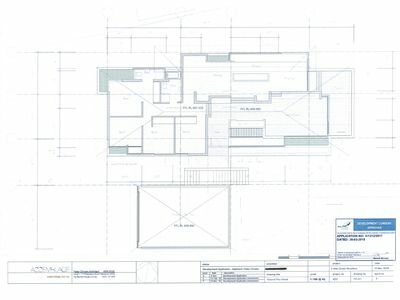 Or, if you prefer, this is a chance to build your dream home to your own specifications (STCA). This is an exceptional opportunity to acquire a rare large parcel, and to enjoy all the comforts and benefits of a brand new home. 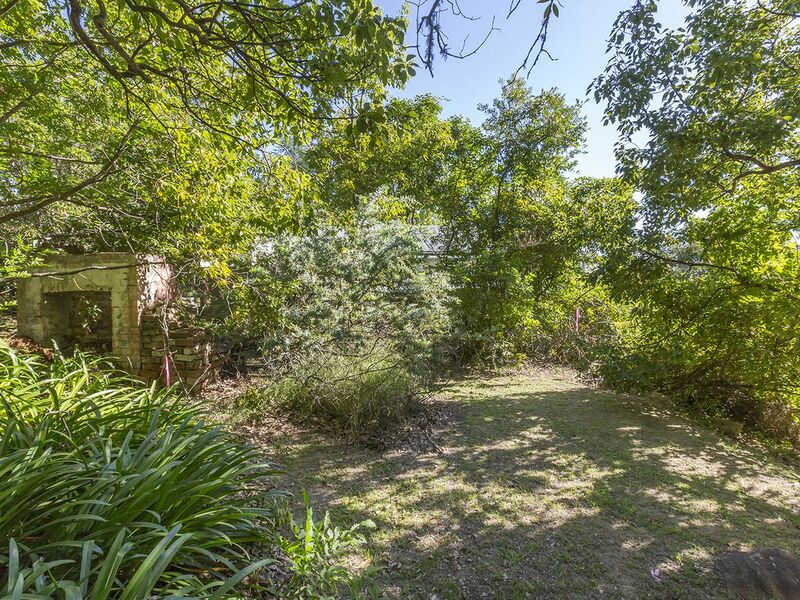 Please contact Lister & Cole Estate Agents for further details on this unique opportunity.